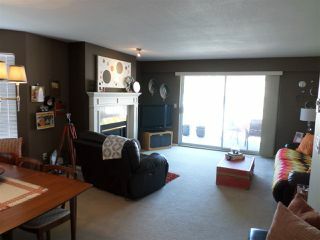 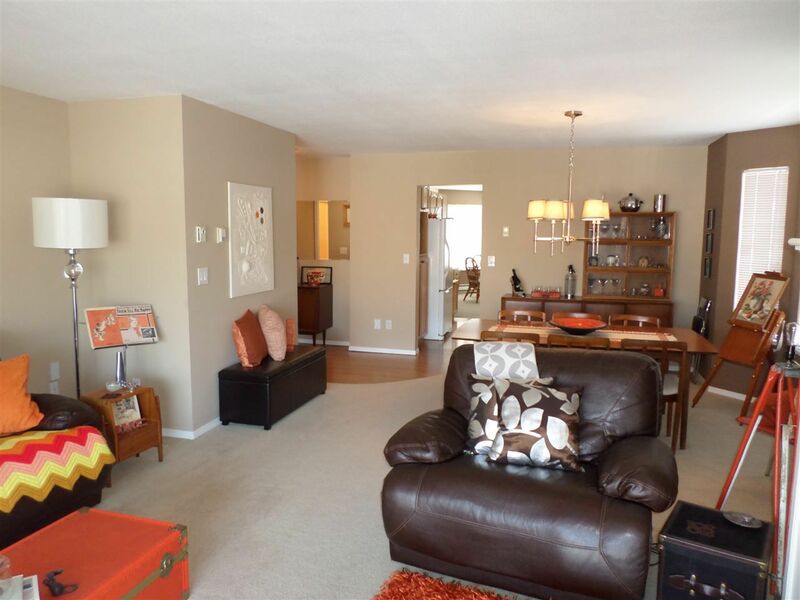 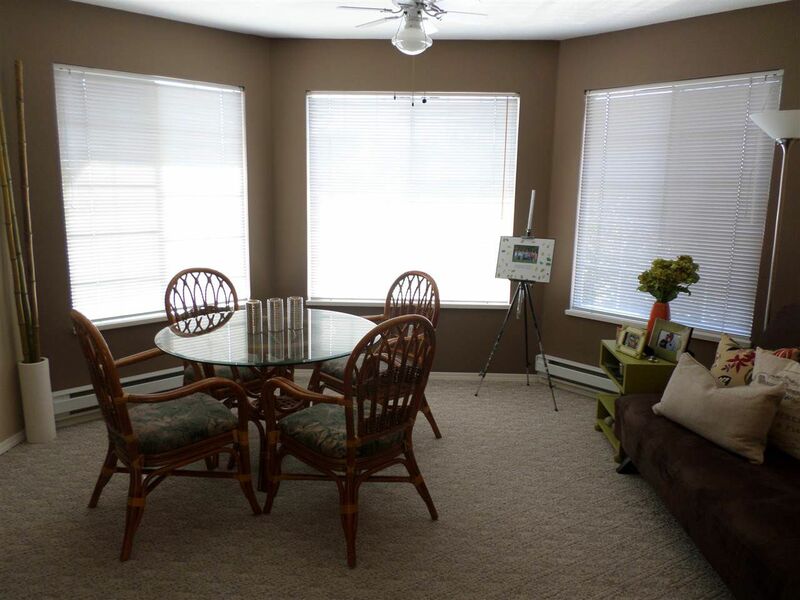 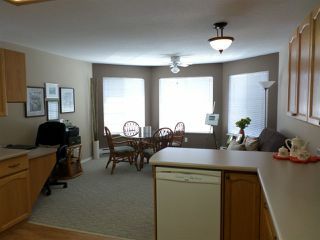 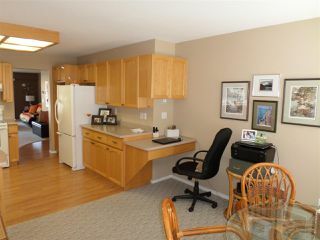 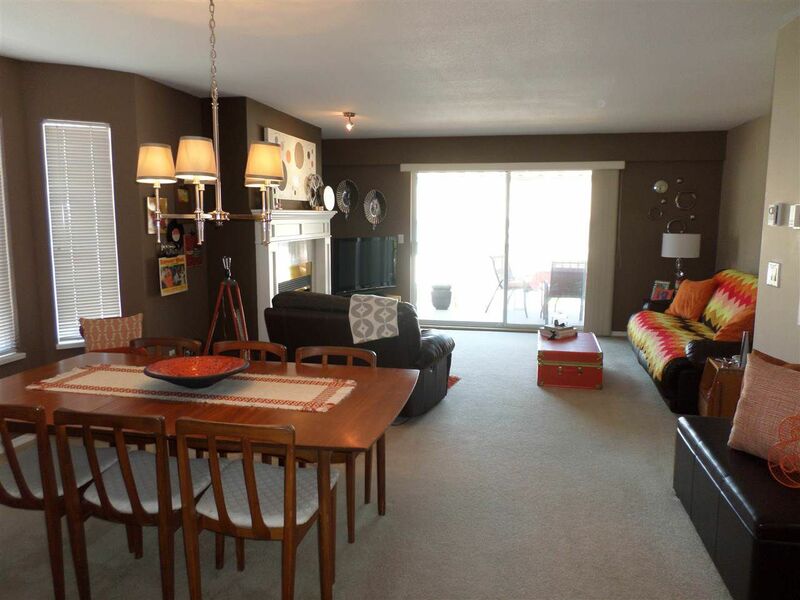 NORTHVIEW PROPERTIES - Big beautiful upper corner unit with lots of natural light frrom the windows on 3 sides. 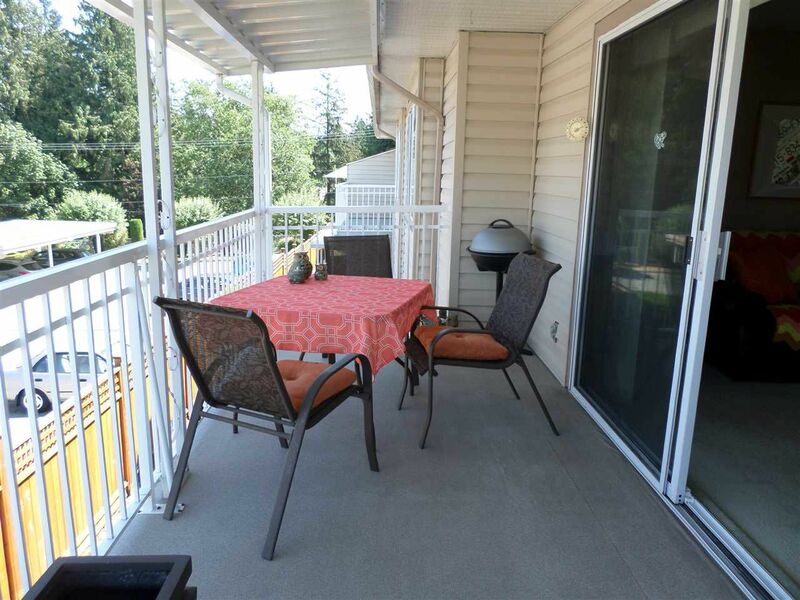 Located just a few blocks from Seven Oaks Shopping and Super Store. 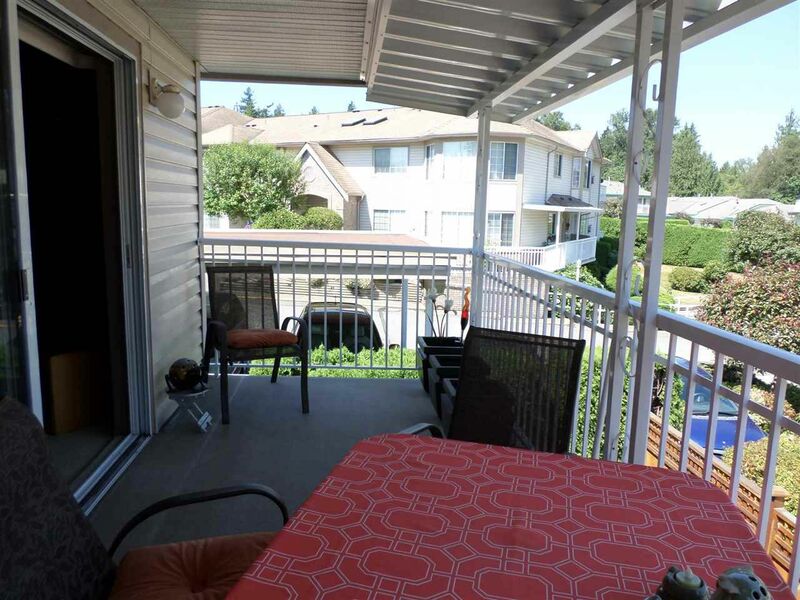 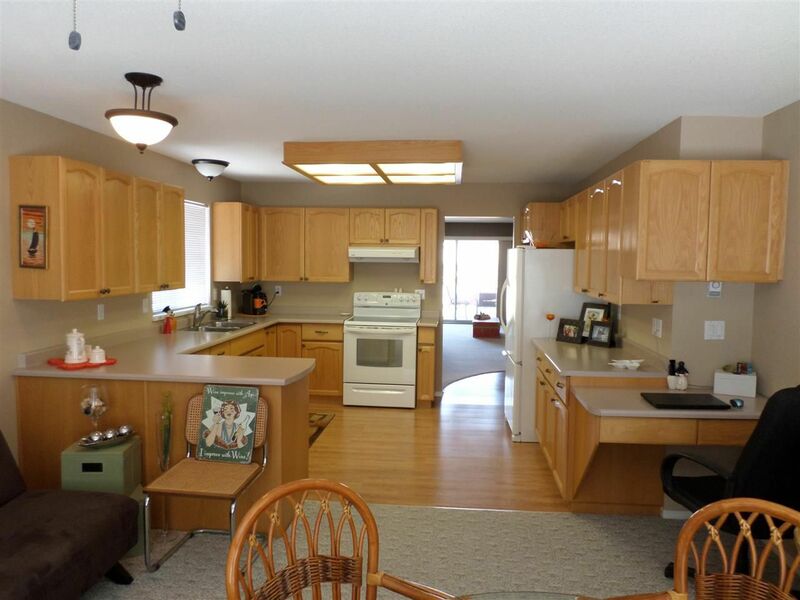 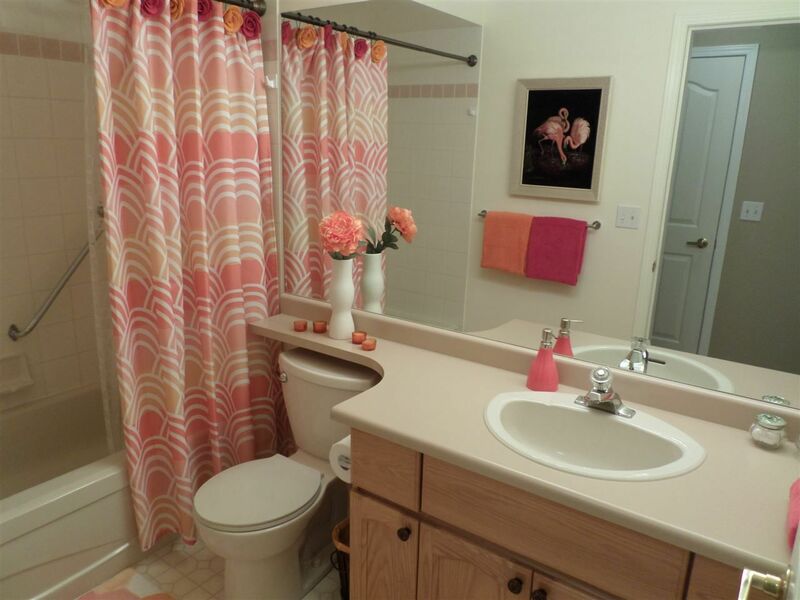 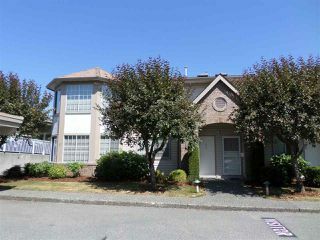 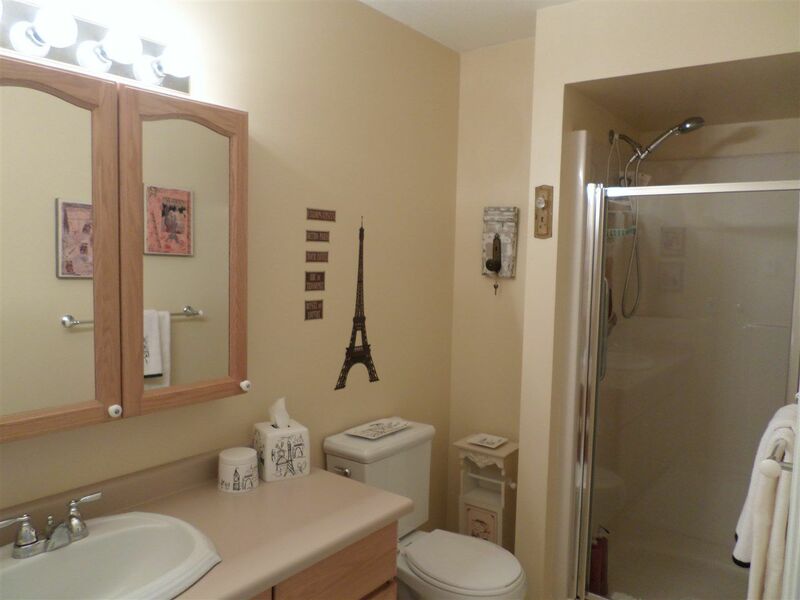 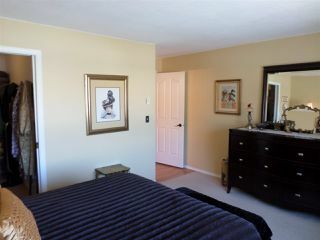 This unit is spotless and very well maintained. 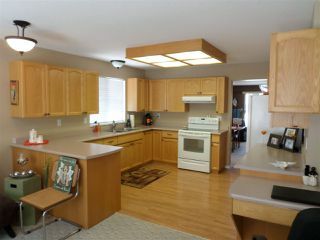 Large kitchen with eating area, sitting area and built-in workdesk gives space for day to day living plus the room needed for entertaining. 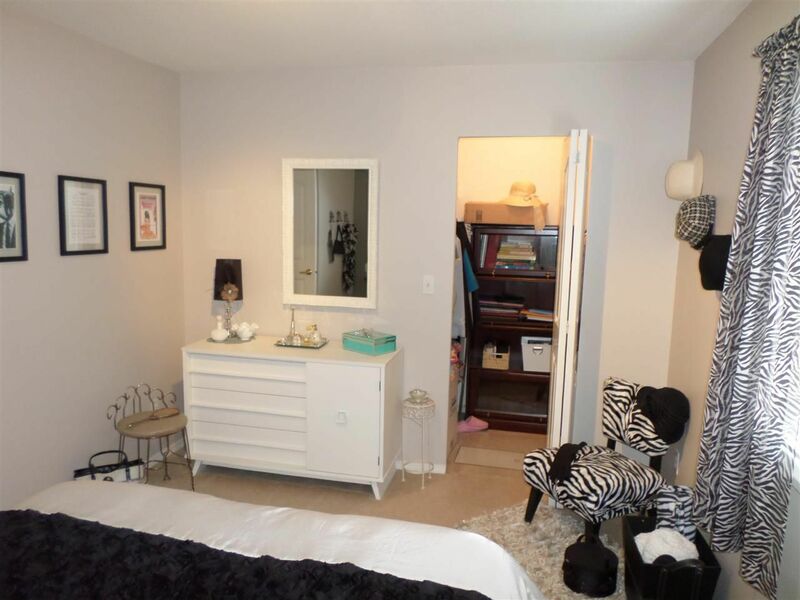 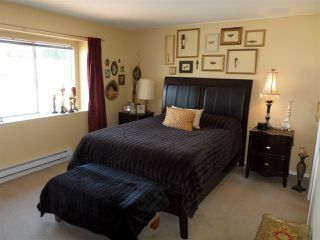 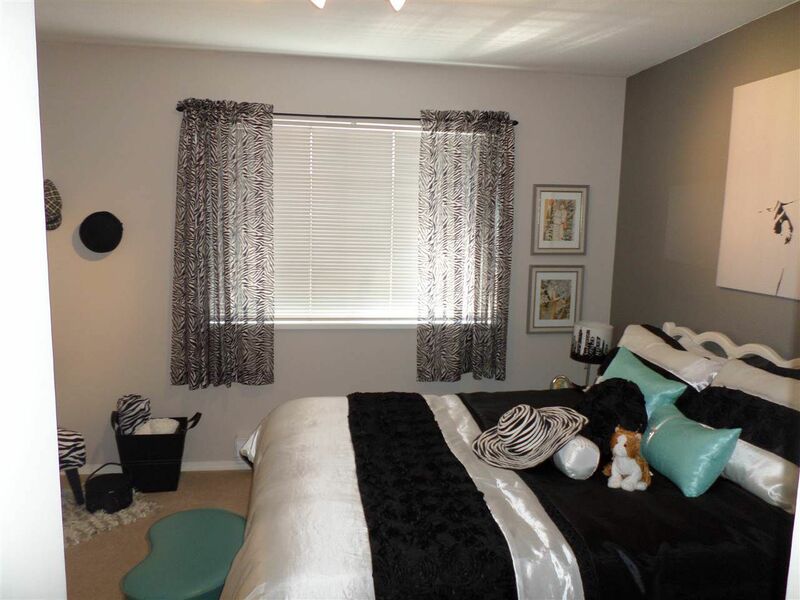 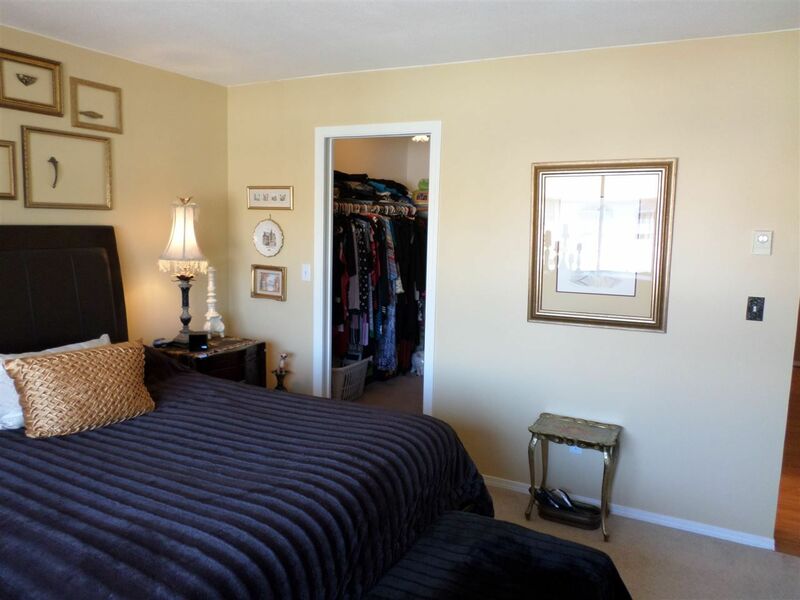 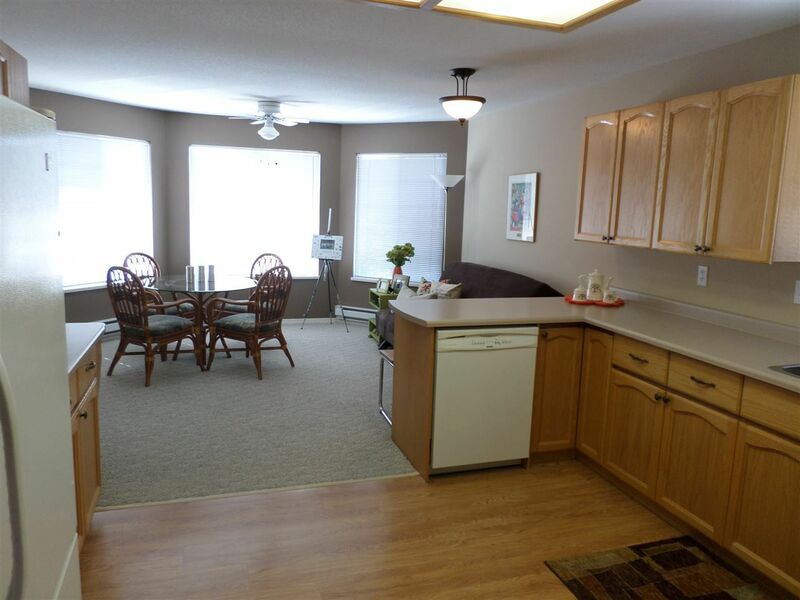 Both bedrooms have walk in closets plus a dedicated storage room plus storage in the laundry area. 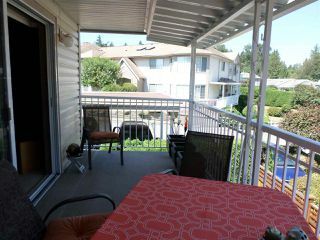 The sundeck is covered so you will be able to enjoy sitting out rain or shine, plus your furniture stays clean and dry. 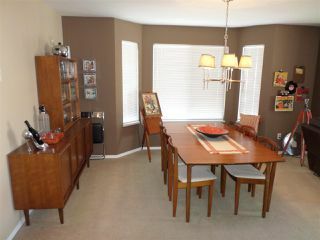 Ages 40+ and no pets or rentals allowed.